TORONTO, ON – The Government of Ontario has announced that it will be rolling back the minimum retail price for a standard 341 ml bottle or 355 ml can of beer to $1 from the current $1.25 as of August 27th, keeping a campaign promise made by Premier Doug Ford earlier this year. Leaked details of the legislation were reported over the weekend by the Canadian Press, and confirmed at a press conference held this morning at Barley Days Brewery in Picton, with Finance Minister Vic Fideli, Government House Leader Todd Smith, the Premier on hand for the announcement. It was also confirmed that new minimum price will be allowed for beers at a strength of 5.6% abv and lower, and it will not apply to draught product. Colloquially known as “buck-a-beer,” the $1 minimum was in place from 2005 to 2008, and several discount brands were offered at that price point before the Liberal government began raising the floor price, citing “social responsibility” as the reason for the increase. 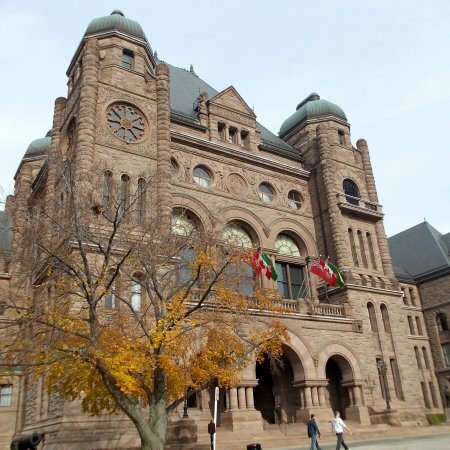 For more details, see the news articles linked above, and the full news release from the Government of Ontario.